Forum supports Ann & Robert H. Lurie Children’s Hospital of Chicago and Lurie Children’s Foundation in their mission be a leader in pediatric research, education and advocacy. We asked Forum Partner Marcus Heinrich to share his personal experiences with Lurie Children’s Hospital of Chicago. “When a loved one battles a potentially mortal disease, it becomes highly personal for any family. Lurie Children's Hospital understands the emotions that families go through as a loved one receives care. Their entire staff of doctors, nurses and health professionals are dedicated to helping patients and families feel empowered. It is truly an outstanding hospital with a caring and devoted staff. Hug your children today. You never know when you might get tapped on the shoulder with some unwelcome news. We are so very grateful to be celebrating another holiday season with all of our children and grandchildren. Ann & Robert H. Lurie Children’s Hospital of Chicago and Lurie Children’s Foundation are focused on providing high-quality pediatric care and research for the health and well-being of all children. The hospital is the largest pediatric provider in the region and helps children from all 50 states. 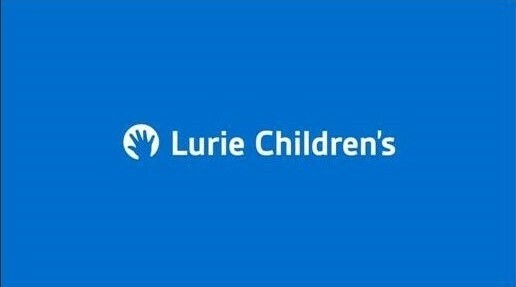 For more information, visit luriechildrens.org.